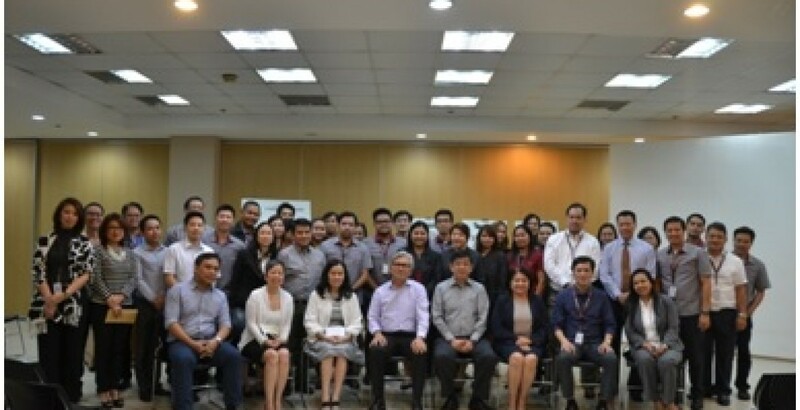 In an event held last November 11, 2015 at the Philippine National Bank Center, Eton Properties Philippines, Inc. recently launched its new Vision, Mission, and Values statements. The event highlights were a special message from the Deputy COO, Mr. Josefino Lucas, and the ceremonial declaration of the commitment by the company’s top executives. Eton executives and employees placed their signatures on a commitment board signifying their unified pledge to uphold the new Vision Mission and Values Statement, marking a significant milestone for the company as it forms a new customer-focused and employee-centered organization. Read the new Eton Properties Vision, Mission, and Values Statement here. VERTICAL VS. HORIZONTAL LIVING: Which one is for you?